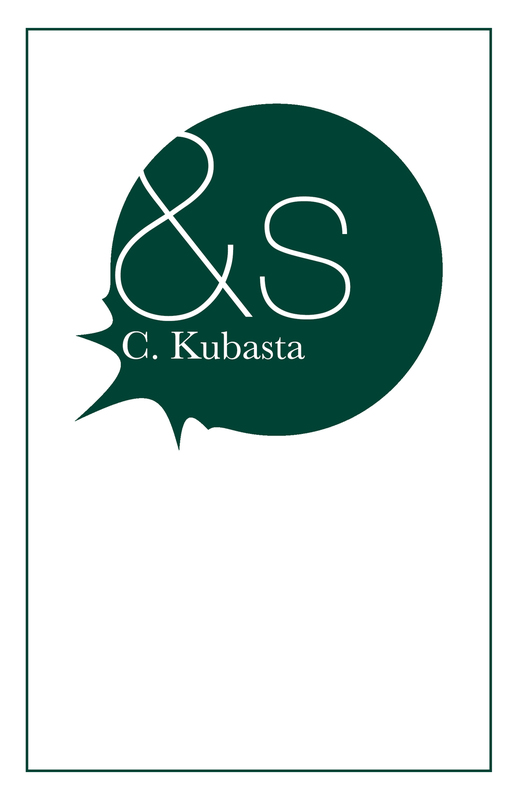 C. Kubasta writes poetry, prose & hybrid forms. Her favorite rejection (so far) noted that one editor loved her work, and the other hated it. She is the author of two poetry chapbooks: A Lovely Box, which won the 2014 Wisconsin Fellowship of Poets Chapbook Prize, and &s; and the full-length collections, All Beautiful & Useless (BlazeVOX) and Of Covenants (Whitepoint Press), and the novella Girling (Brain Mill Press). She currently teaches English and Gender Studies at Marian University, in Fond du Lac, Wisconsin, where she is active with the Wisconsin Fellowship of Poets, and works with Brain Mill Press. Find her at ckubasta.com. 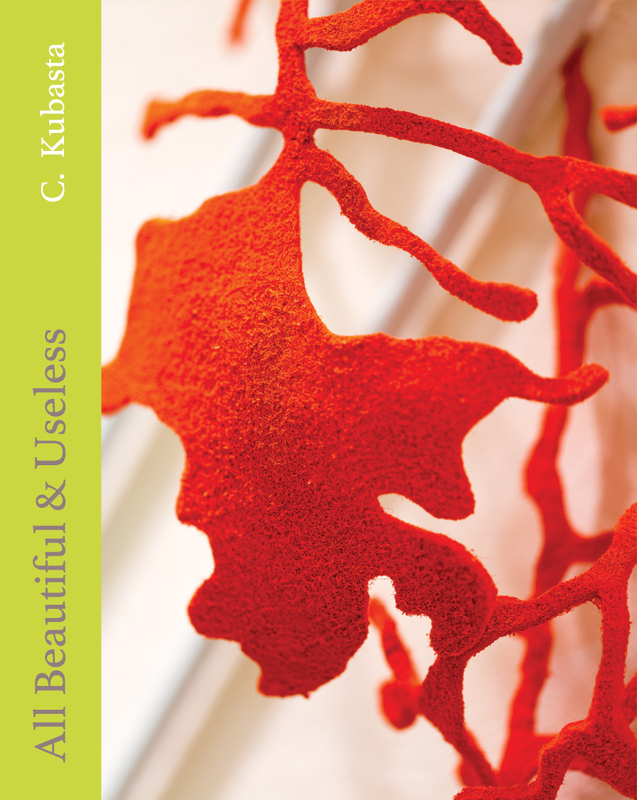 Follow her @CKubastathePoet. Girling, Brain Mill Press, order here. 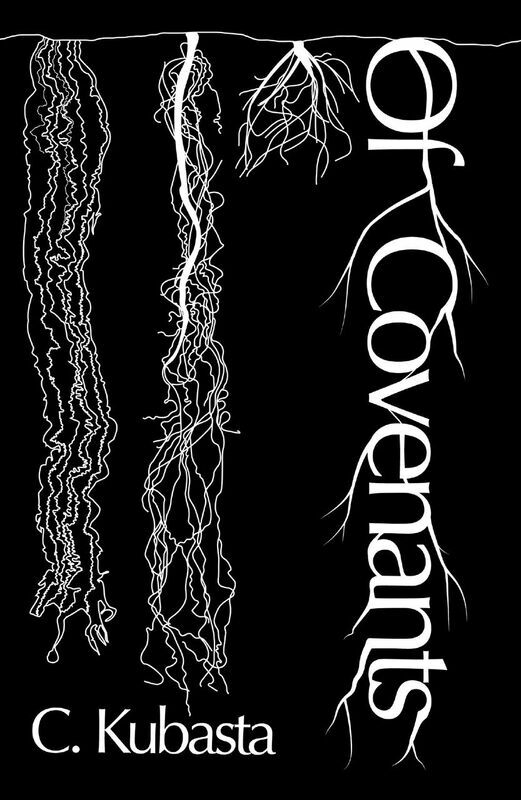 Of Covenants, Whitepoint Press, order here. A Lovely Box, Finishing Line Press, 2013, order here. All Beautiful & Useless, BlazeVOX [books], 2015, order here. &s, Finishing Line Press, 2016, order here. My friend says they were talking about the dangers of wolves. Perhaps her mother was excessively fond of her(1). Or her grandmother doted on her still more. We (and “I” am a part of this) enjoy the hunt. Sometimes it is as simple as Put the cake and the little pot of butter upon the stool, and come get into bed with me. Sometimes it is as simple as a slightly long look. Sometimes it is as simple as a tapping on the shirt, the quilted shooter’s patch, the reinforced pocket with button closure, and saying nothing. Defenselessness is strong defense, the best offense. There are always tracks in the snow; the snow makes what is always there visible.